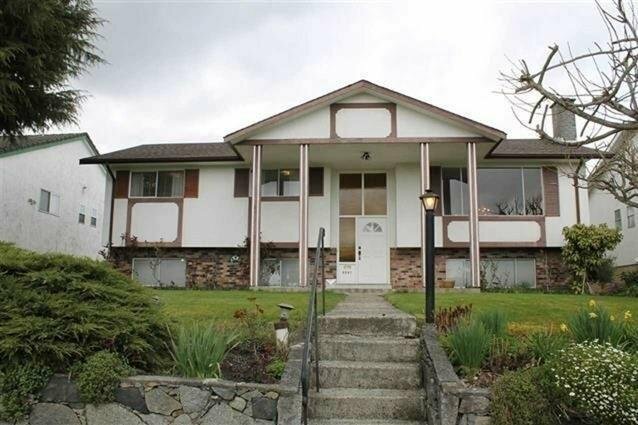 6641 Lochdale Street, Burnaby - 5 beds, 3 baths - For Sale | Jenny Wun - Oakwyn Realty Ltd.
RARE OPPORTUNITY!! Metrotown and mountain VIEW!! Immaculate large family home. 5 bedrooms, 3 bathrooms huge sundeck, lots of parking, 2 fireplaces, solid hardwood floors on main floor. Fully finished lower level. Large rec room. Easy to make 3 bedroom accommodation. Close to all amenities. Mins to Brentwood Mall, great schools, shopping, skytrains & much much more!! Move in condition. Situated on beautiful 60' x 122' landscaped lot with lane in quiet prime residential area! Open House Sat & Sun, Apr 20&21, 2-4pm or please call for an appointment to view.